Kick-off Meeting with the ESMT MBA Team! 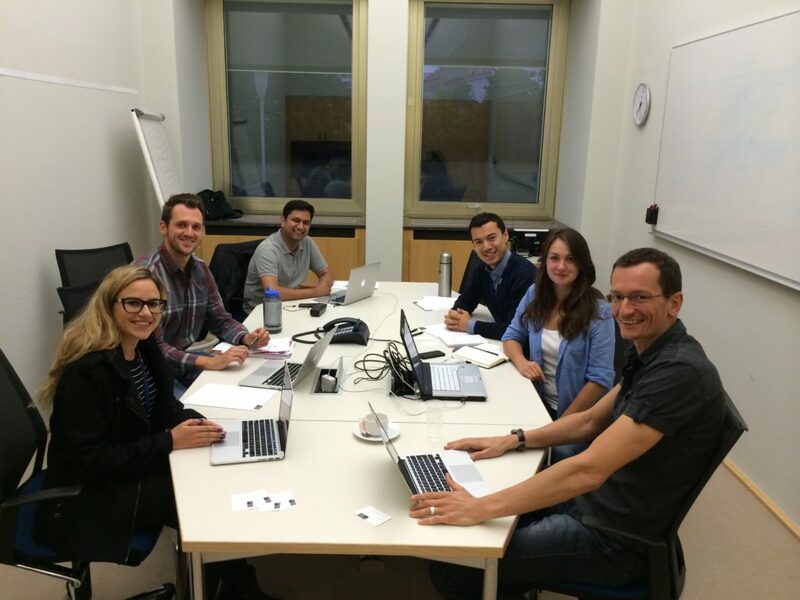 Uberchord held its first kick-off meeting with the ESMT MBA team. We have to admit that we were humbled by their enthusiasm for this project. 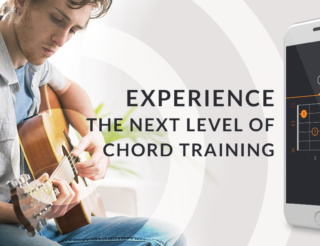 Uberchord is pleased to welcome John Miller, Daria Markova, Sandeep Nargund and Sherzod Abdujabborov onboard for the next several weeks! It is pretty exciting that ESMT is collaborating with us since we essentially get 8 man-months of work at virtually no cost. 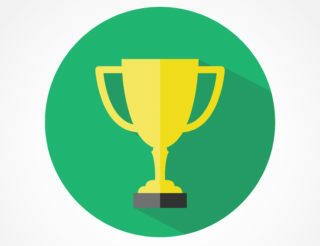 Our MBA consulting team are among the top students in their fields and it’s an honor for us to have their support. Let us emphasize that ESMT is supporting a startup where money, resources and time are the scarcest things you have. Allow us to introduce you to this incredible group of international MBA students! John is originally from Connecticut, USA, but is no stranger to living in Germany as he first moved here back in 2006. John has had various roles surrounding online marketing, mobile acquisition and content distribution for the last 8+ years. Before deciding to get his MBA at ESMT, he was most recently the Vice President of Global D2C Marketing at Jesta Digital. Fun fact: John is an avid ice-hockey player! Daria comes to Berlin from Moscow, Russia. Her main background is in marketing with over 3 years of experience at Mercedes-Benz Bank in Russia. What’s probably most impressive about Daria is that she already holds a Masters Degree in Economics, but is pursuing her MBA at ESMT in hopes to start her own business one day. Fun fact: Daria can speak 4 languages fluently (Russian, German, English & Italian) and also takes part in photography exhibitions! Sherzod, who goes by Sher, hails from Tajikistan. Sher’s experience is multi-faceted with his latest role being a grants specialist at the U.S. Embassy Public Affairs Division tackling issues like education. He also has experience as a project coordinator, business consultant, company director and entrepreneur. Sher loves music, plays guitar and wants to bring value to the world of music, just like us. Fun fact: Sher began his professional career at just 13 and was once a TV show host! Last, but not certainly least, we have Sandeep, who comes to Berlin from India. 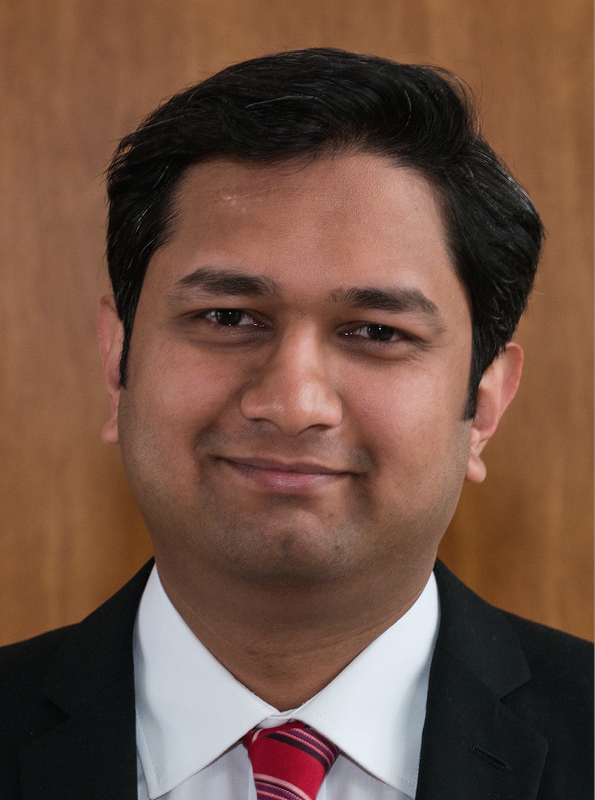 Sandeep has 9+ years of Computer Software Industry experience in various software development roles. He spent the last 5+ years at SAP in Bangalore as a product manager and business development manager. Fun fact: Sandeep is a hard rock junkie and a self proclaimed mediocre guitarist. 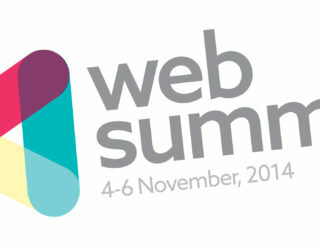 Free Web Summit Ticket Giveaway! Definitely an awesome team you got there! :) Impressive!